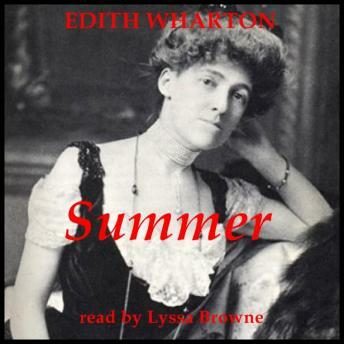 Summer, set in New England, is a novel by Edith Wharton published in 1917. The novel details the sexual awakening of its protagonist, eighteen year-old, Charity Royall, and her cruel treatment by the father of her child. Only moderately well received when originally published, Summer has had a resurgence in critical popularity since the 1960s.